Which Sectors Are Most Likely To Be Affected By Brexit? With Britain’s exit from the EU fast approaching, businesses across the nation are facing increasing political and financial uncertainty. Last year, many companies fell victim to rising business rates, increased rental costs and a fall in sales – resulting in difficult trading conditions and cash flow problems. And with so much economic uncertainty as we enter a new year, further businesses could face turbulence in the coming months. 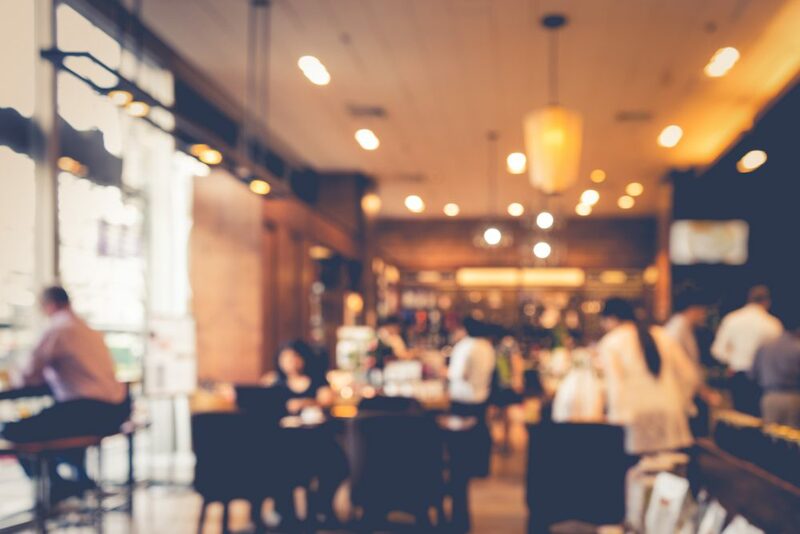 For retailers, restaurants, cafes and bars, any turbulence faced in recent years is likely to continue in the coming months, potentially exasperated by consumers’ tightened purse strings. During the last few months of 2018, there was a rise in the number of domestic energy suppliers falling into administration. The energy supply sector has seen tremendous growth in recent years, with many smaller companies entering the market in a bid to rival the ‘big 6’. But although this is good news for customers looking for a greater choice of providers and the option to save money on their energy bills, many companies are struggling to make a profit as a result of moves to encourage customers to switch. The logistics and parcel sector may also be heading for a period of disruption. Thanks to the rise of the gig economy and growing pressure from consumers to deliver products faster than ever without a change in prices, companies in this sector are having to find innovative ways to deliver while still making a profit. Blair Nimmo said: “Rising fuel and tyre costs continue to squeeze margins, and the industry faces people challenges too – the industry employs a significant volume of non-UK employees who may be impacted by Brexit, plus its workforce is ageing – the average age of drivers is 54 years. Whatever sector your business is in, if you’re concerned about the effects of Brexit or are already experiencing problems (as many are), we can help you. The sooner you act the better it is going to be for you. For free confidential advice, call 0161 907 4044 or contact [email protected] today. Previous Could 2019 bring about a recession? Next Are Insolvency And Liquidation The Same Thing?